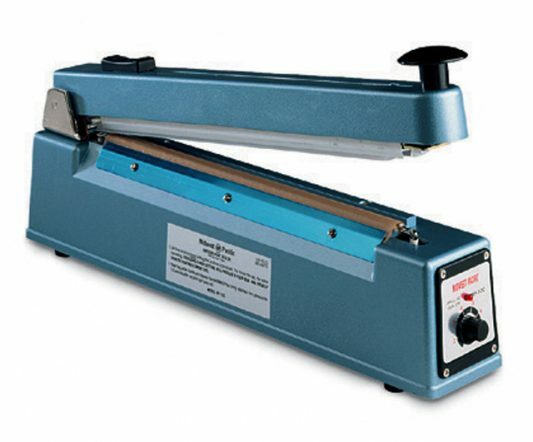 The Grange GRTW500XL is a bench top film wrapper with an extra large tray. A must for all sorts of food packaging operations, such as bakeries, greengrocers, fishmongers, butchers and sandwich bars. This unit is large enough so that it can take a butcher’s meat raffle tray. 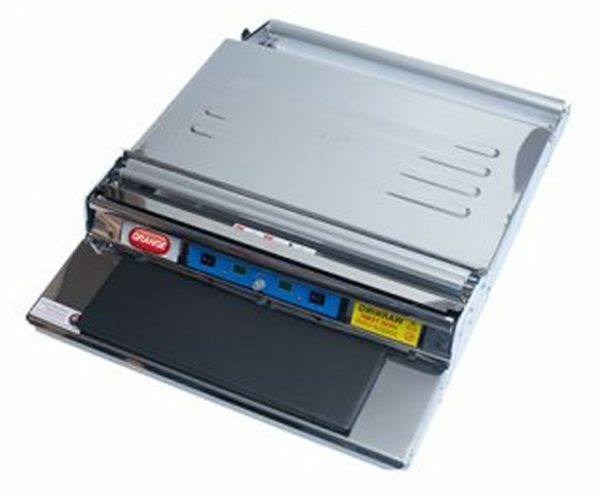 Separate heat controls for the cutter bar and heat pad as well as a cutter bar protection system to avoid burns. Accepts a 500 mm wide roll of film. 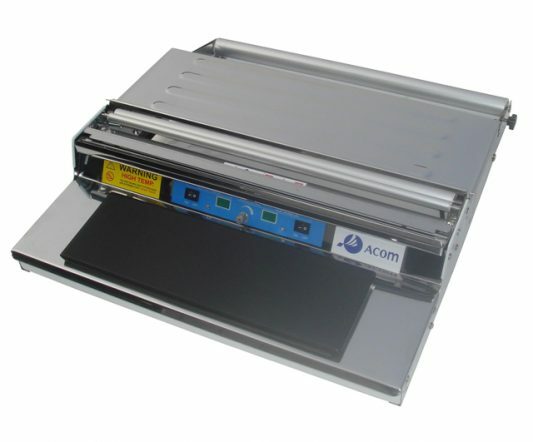 Heavy duty stainless steel construction with easy to clean 300 mm tray.